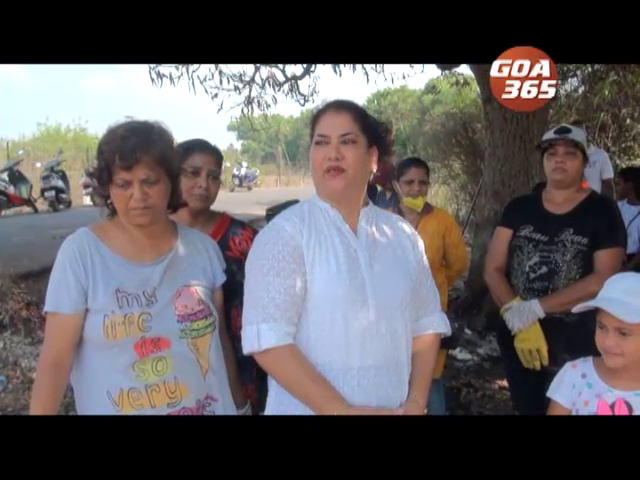 Residents of Tillari shifted their village for a dam project. 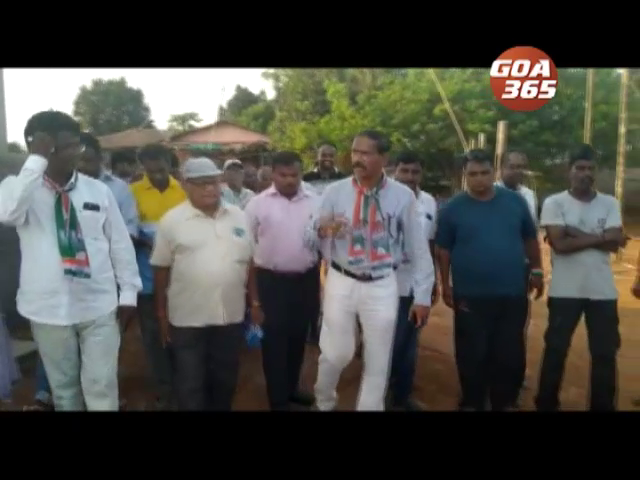 The tribals of Marle-Trival in Canacona sanctuary announced their protest of boycotting Lok Sabha election and election commission officials rushed to the forest. Lets clean today for a better tomorrow. 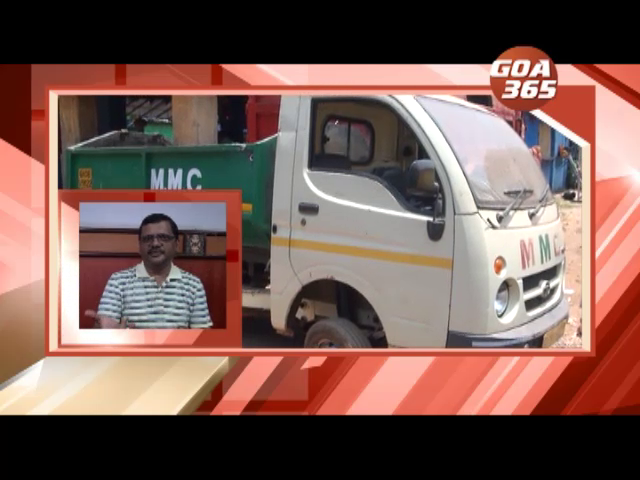 Margao citizens allege that the municipal vehicles belonging to the Margao Municipal Council are not maintained properly. 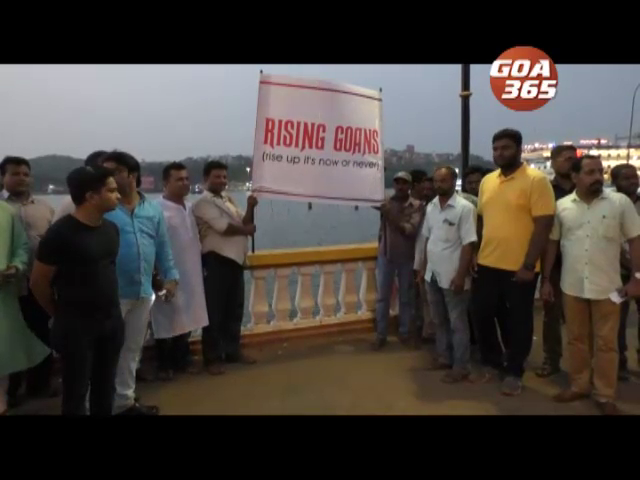 Rising Goans, a non-political organization has decided to start socio-civil movement with all the NGO against casinos in Mandovi river. 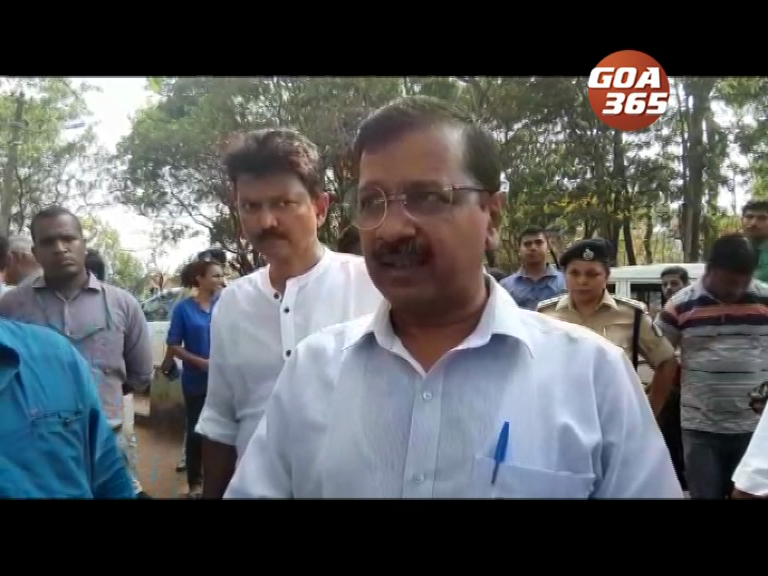 AAP president Arvind Kejriwal is in Goa. 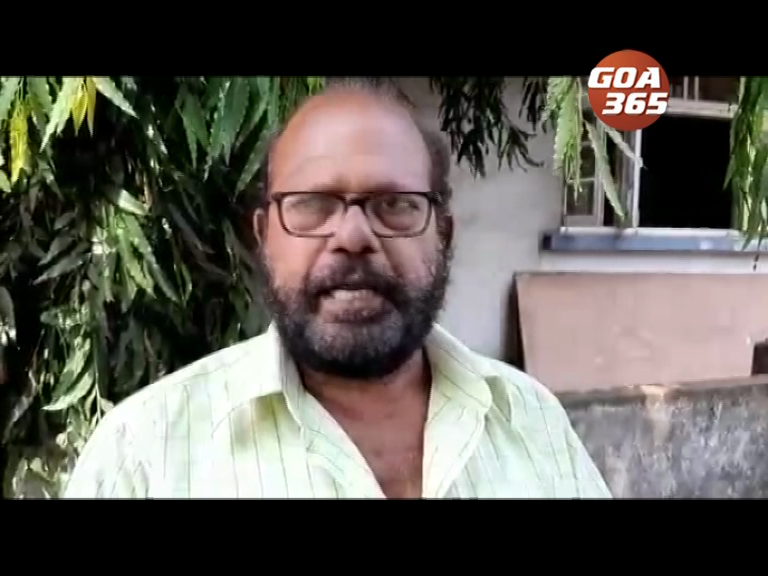 Goenchea Ramponkarancho Ekvott has alleged that Chief Minister Dr. Pramod Sawant and Deputy Chief Minister Vijai Sardesai have failed to control the illegal use of LED lights and bull trawling. 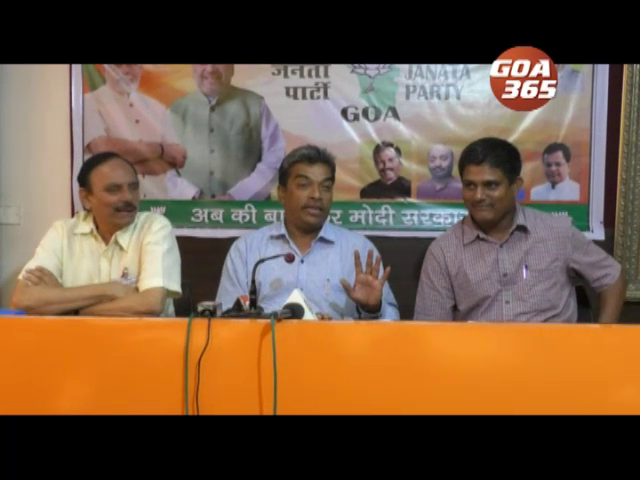 Nationalist Students Congress wants Goa University to put a proper mechanism in place so that examination results are declared within a specified time.